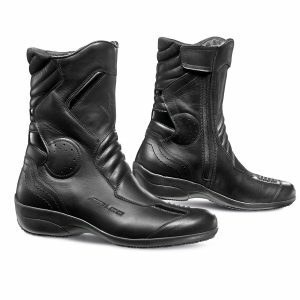 In motorcycling (like fashion), Italian boots are pretty much the ones to have, and FALCO’s AYDA boots are no exception. It’s a classic style heeled leather boot. On top of it it’s waterproof. AYDA women’s riding boots are comfortable from the off and you can wear them all day in the office too. 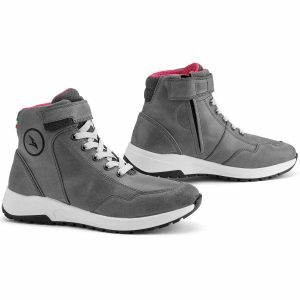 Italian styling makes them look more like a fashion boot, than a traditional motorcycle riding boot. 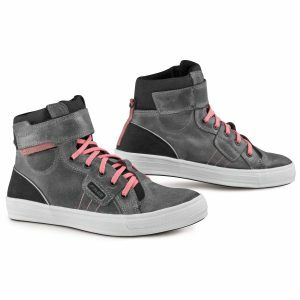 The ankle protection provides additional safety. 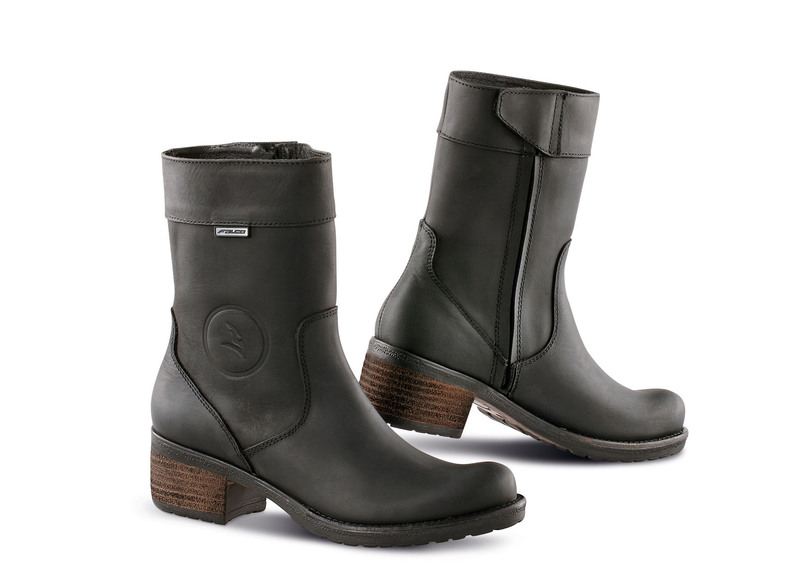 The boots include a removable toe protector shift pad to prevent scuffing of the leather. Comfort, performance, protection and great style – AYDA motorcycle riding boots offer everything important to a female biker. 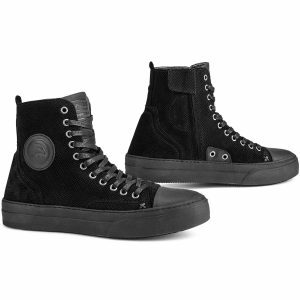 Full-grain oil-treated leather upper and “High-Tex” membrane.